Coolsculpting is indeed one of our most popular treatments. 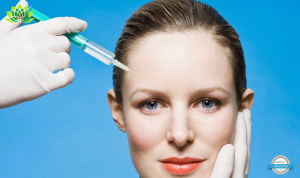 Nonetheless, we often come across inaccurate information online and receive questions on the treatments, which body parts it treats and how it actually works. As one of the most experienced clinics in East Anglia and Cambridge specifically, we believe it is our duty to not only provide the highest quality care and advice but also inform our patients and fans of all the latest news as well as information on all treatments out there. 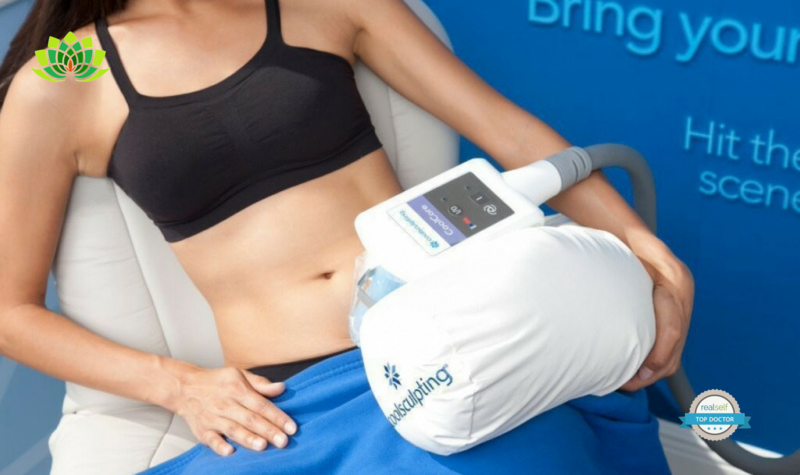 Coolsculpting is effectively body contouring which uses a range of different techniques to target those stubborn bits of fat that won’t give in to diet and exercise. It is known to reduce unwanted fat without a surgical procedure as it selectively freezes and destroys fat cells in ones body. 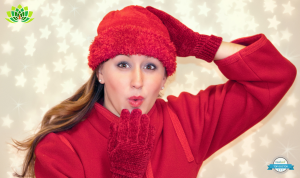 So let’s have a look at some common misconceptions and questions out there in regards to our Coolsculpting treatment. Bodysculpting allows you to sculpt and re-contour most areas of the body now, especially with the new CoolAdvantage heads that have a bigger tissue draw and can treat even the smallest of areas that were normally difficult to get to. However, the most commonly treated areas include the abdomen, ‘muffin top’ area, back and bra fat and sometimes even the double chin. Using it for double chin treatments is a fairly new trend we have seen at our clinic and at clinics worldwide. Patients who are unhappy with their chin have no way of hiding it and heaviness in this area can make the face look more aged than its years. 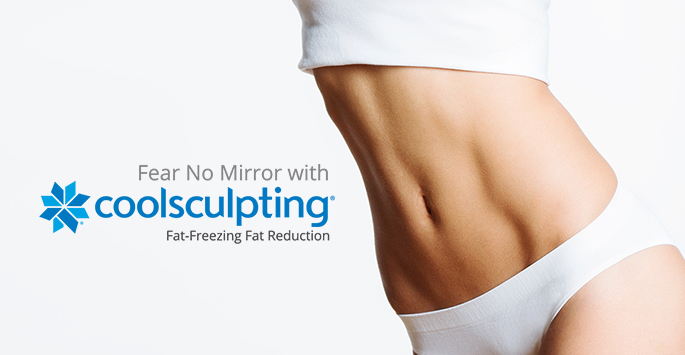 Narrowing this area makes you generally appear slimmer and can take years off you thanks to Coolsculpting. Is it safe as a procedure? 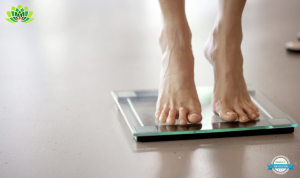 What happens if I gain weight after my treatment? To get your next consultation and Coolsculpting treatment booked simply click here to get all the information and contact us.